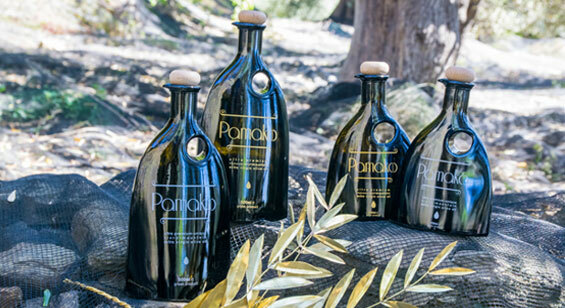 Aristoleo - High phenolic olive oils combine modern innovation with ancient Hellenic wisdom. High phenolic olive oils, the NMR method, the Aristoleo Test Kit, and the Aristometro, do not represent new methods to sell a product. Over two thousand years ago, Hippocrates and Dioscorides referred to early harvest olive oil as medicinal. Modern science has identified the polyphenols, or more accurately phenolic compounds, that are health protective and continue to research the effectiveness of these phenols for the prevention and treatment of many of todays chronic illnesses, including heart attack and stroke, high blood pressure, rheumatoid arthritis, obesity, Alzheimer’s, Parkinson’s, Type II Diabetes and cancer. We live in historic times / confirming ancient wisdom with modern science. It is well known that most illness is the result of inflammation and it is the phenolic compound Oleocanthal that is known for its anti-inflammatory properties. Oleacein is a known antioxidant. These compounds are only found in extra virgin olive oil. EVOOs that test high in these and other phenols are allowed to place the EU health claim labeling regulation 432/2012 on the label in the EU and, since olive oil is a natural food, daily consumption of High Phenolic EVOO is a smart choice for optimum health, vitality and longevity. Extra Virgin Olive Oils Rich in Oleocanthal and Oleacein are Considered Nutraceutical. 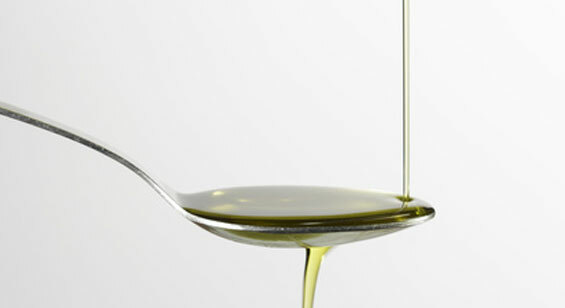 Olive oil can help reduce bad cholesterol levels in your blood which can lower your risk of heart disease and stroke. Oleocanthal, a phenolic component of extra-virgin olive oil, has been recently linked to reduced risk of Alzheimer’s disease. Oleocanthal rapidly and selectively induces cancer cell death in various types via lysosomal membrane permeabilization. Oleocanthal has been shown to block the same inflammatory pathways as ibuprofen and aspirin, without side effects. Oleic acid in olive oil promotes glucose transport into cells helping improve blood glucose regulation. Three tablespoons olive oil per day in a diet rich in vegetables, fruit, legumes and whole grains, moderate in dairy and low in meat for weight loss. Authority on High Phenolic EVOO? In 2012, the EU made a health claim labelling regulation 432-2012. In it is stated that olive oils with polyphenols over 250 mg/kg can put a health claim on the label as it reduces LDL oxidation. 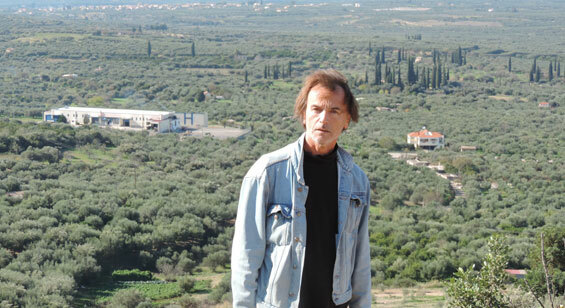 In the same year, Dr. Prokopios Magiatis and Dr. Eleni Melliou of the University of Athens discovered a method to accurately measure individual phenolic compounds in olive oil using NMR (Nuclear Magnetic Resonance). The following year they invented a test kit to measure the combined phenolic compounds Oleocanthal and Oleacein. 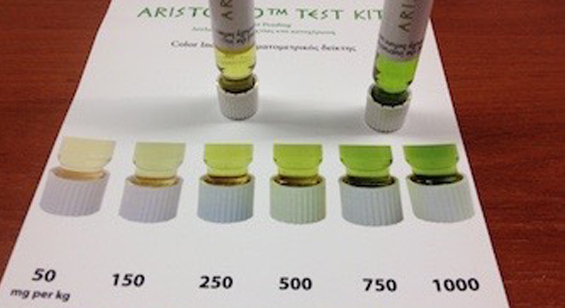 It is the Aristoleo® Test Kit. 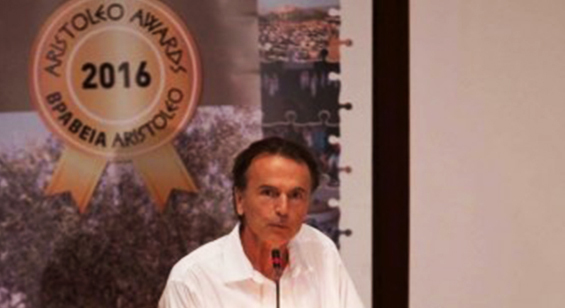 Aristoleo Ltd. patented the invention and has dedicated the interim years to identifying High Phenolic EVOOs, expanding consumer awareness of the health benefits of High Phenolic EVOO and continuing to work with Drs. 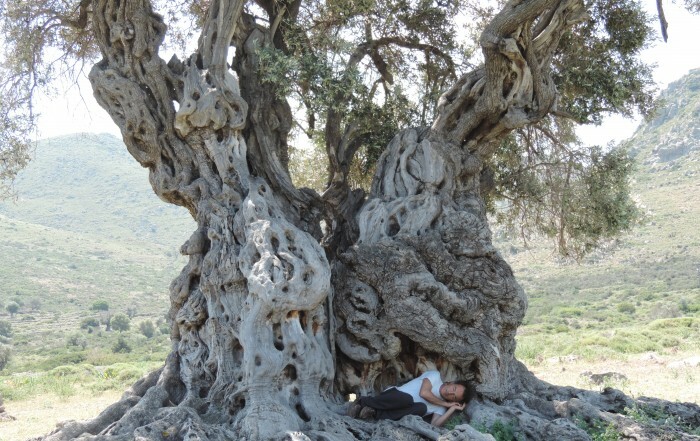 Magiatis and Melliou and are now partner in the EU funded 3-year, 5-country ARISTOIL Interreg MED Program to study High Phenolic EVOO production and how to deliver it to the world. We are proud and love what we do! 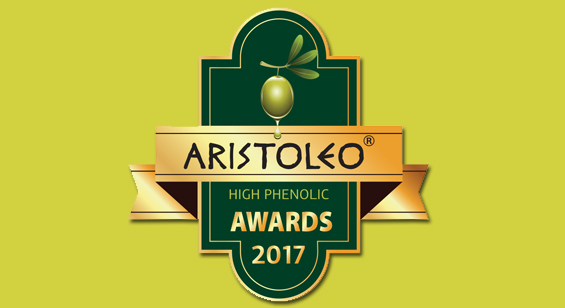 Aristoleo® shares latest research and articles related to the health benefits of High Phenolic EVOO. 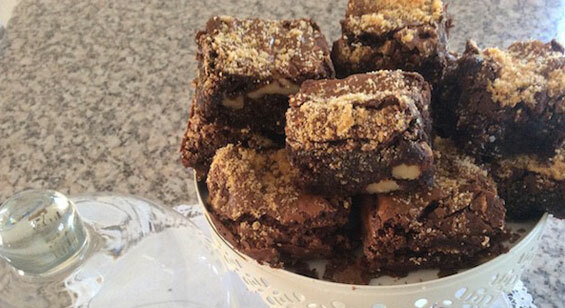 Aristoleo® enjoys sharing great food recipes from the Kitchen of Theresa James using High Phenolic EVOO. 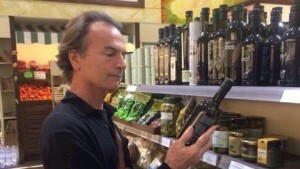 Aristoleo Agora Marketplace lists High Phenolic Extra Virgin Olive Oils certified by NMR. 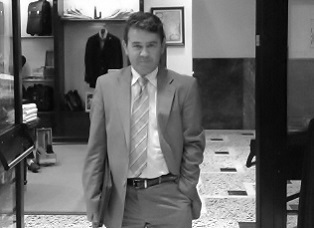 Subscribe to Aristoleo® YouTube Channel to follow archived and latest events, interviews and information videos. Aristoleo® identifies and promotes brands of High Phenolic EVOO and Table Olives by variety, category and phenolic content. Aristoleo® expands global awareness of High Phenolic Extra Virgin Olive Oil through conferences, programs, online and social media. 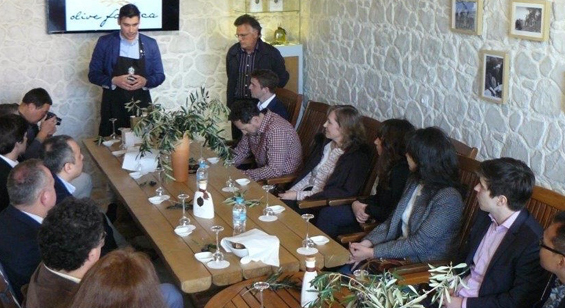 Aristoleo® works with High Phenolic EVOO producers to build brand recognition and community though agro-tourism. Annual conference with health and industry experts to promote High Phenolic EVOO and present Aristoleo Awards. For professional use this “lab in a vial” based on NMR measures phenolic compounds Oleocanthal and Oleacein in EVOO. Aristoleo® introduces High Phenolic EVOO producers to regional distributors and/or purchasers for brand or volume sales. 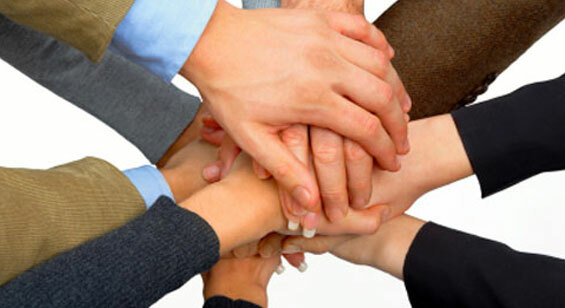 Aristoleo® Team actively works with producers to assist in achieving production, marketing and sales objectives. 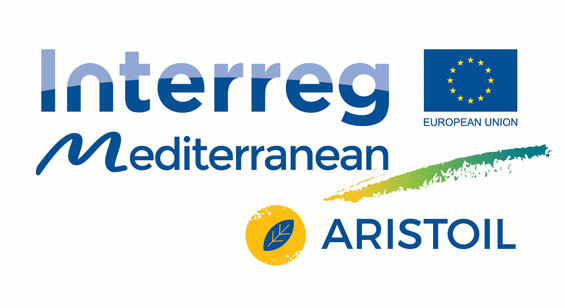 Aristoleo® is Cyprus partner in EU funded 3-year, 5-country ARISTOIL Interreg MED program to study High Phenolic EVOO. Aristoleo® offers advertisers a diverse reach through its website, online and social media, award and event promotional activity. Aristoleo® welcomes sponsors to participate on many levels to reach their desired demographic through special events. Aristoleo® works with individuals who have experienced the health benefits of High Phenolic EVOO and want to share it. It’s a great tool that we use routinely for in house evaluation of high quality olive oil. Inexpensive, quick and reliable. 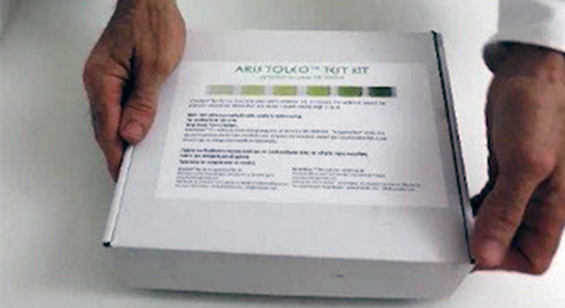 We use Aristoleo® Test Kit to demonstrate the superiority of our olive oil to our customers. 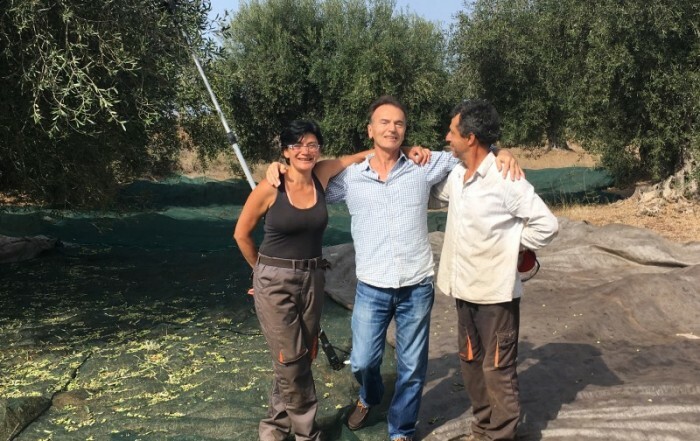 Thanks to Aristoleo® Test Kit and Magiatis – Melliou research, Corfu Island is now producing one of the highest phenolic olive oils in the world. 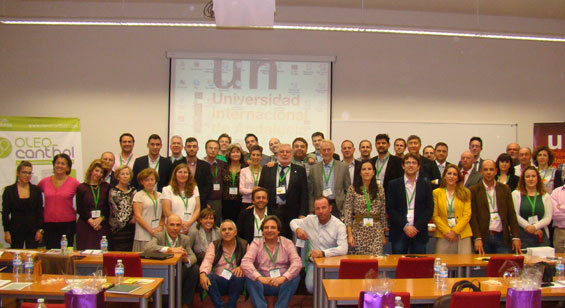 I feel it will become a valuable tool for the olive oil industry. Aristoleo® Test Kit opens up in Greece and worldwide a valuable tool for education, marketing, and rapid growth of the agrotourism sector. Internationally, consumers are ready to taste and embrace the short and long term health benefits provided by a regular consumption of high phenolic olive oils.